On January 4 of 2016, Zinedine Zidane was appointed as Real Madrid first-team manager, following the much-awaited sack of Rafael Benítez. 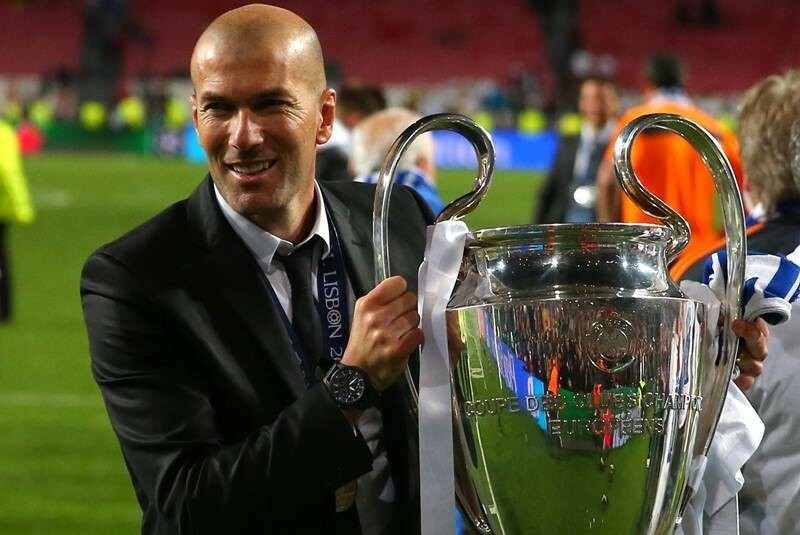 While there seems to be a good amount of skepticism around Zidane‘s coaching abilities to manage a top level side, there’s also plenty of people who believe the Frenchman will succeed in his first serious experience as a football manager. 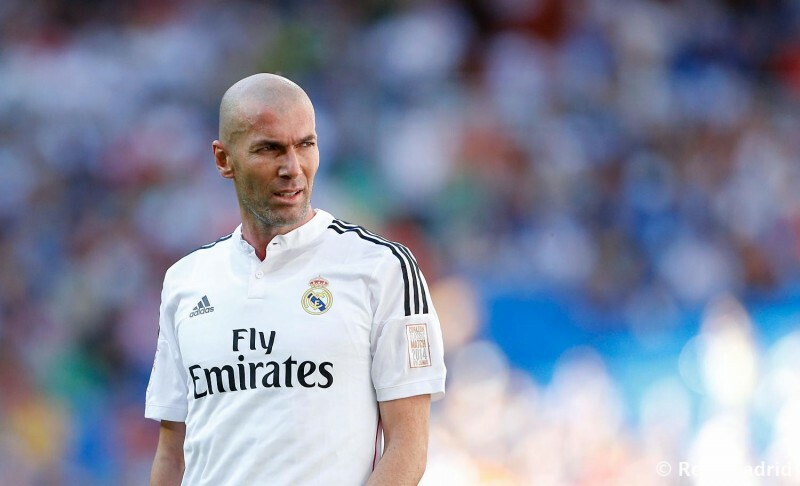 During his footballer career, Zidane has had the chance to work under the orders of some of the best coaches in the game. Marcelo Lippi and Carlo Ancelotti in Juventus, or Vicente del Bosque in Real Madrid, are just a few examples from a long list of illustrious personalities. It only took 5 years for Zidane to establish himself as one of Real Madrid‘s greatest and one of the Madridismo greatest idols. The Frenchman joined the club in 2001 and during his 5-year reign he scored 49 goals in 225 appearances for the club, one of those being a spectacular volley goal against Bayer Leverkusen, in the UEFA Champions League final in May of 2002. 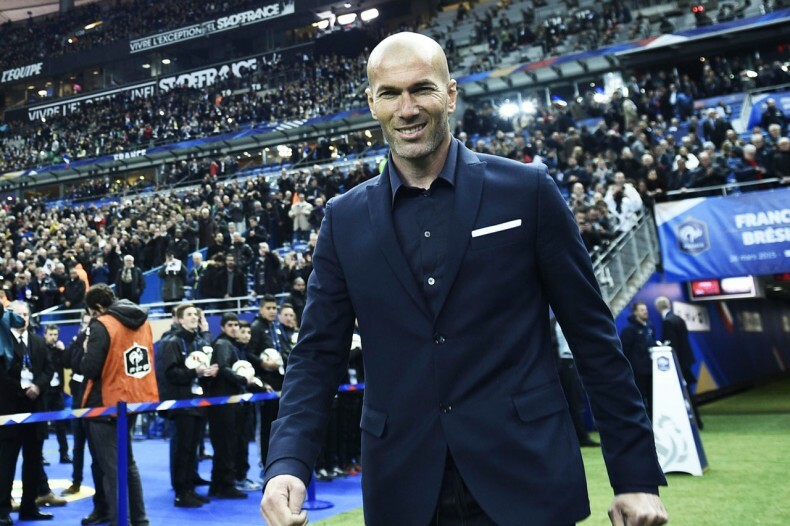 If Zidane‘s ideas as a manager are half of the mirror of what he was as a player on the pitch, then it’s safe to say that Madrid will finally start seeing some positive and attacking football at the Bernabéu. Zidane was a true magician with the ball on his feet, gifted with a golden touch and an spectacular ability to control the ball in every situation of the game. One of the key things for Zidane or any other manager to succeed in a club like Real Madrid, is to get the player behind him. We’ve seen numerous situations where it all fell apart because the manager couldn’t get himself respected by his own players and that has to be one of the primary concerns whenever you have to deal with so many big egos in a locker room. Zidane will have the upper hand in that regard and that could very well become a vital point for him to achieve all his goals.